Most movies are lucky to run for a few months. 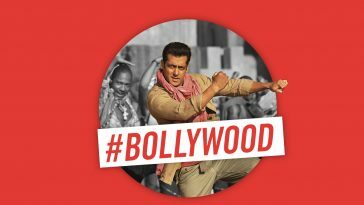 In India, a poorly performing film can be removed from theaters within a week of its release if audiences aren’t buying tickets. It’s the opposite for 1995’s Bollywood Movie Dilwale Dulhania Le Jayenge. Dilwale Dulhania Le Jayenge, also known by the initialism DDLJ, is an Indian romance film, directed by Aditya Chopra (in his directorial debut), produced by his father Yash Chopra, and written by Javed Siddiqui with Aditya Chopra. 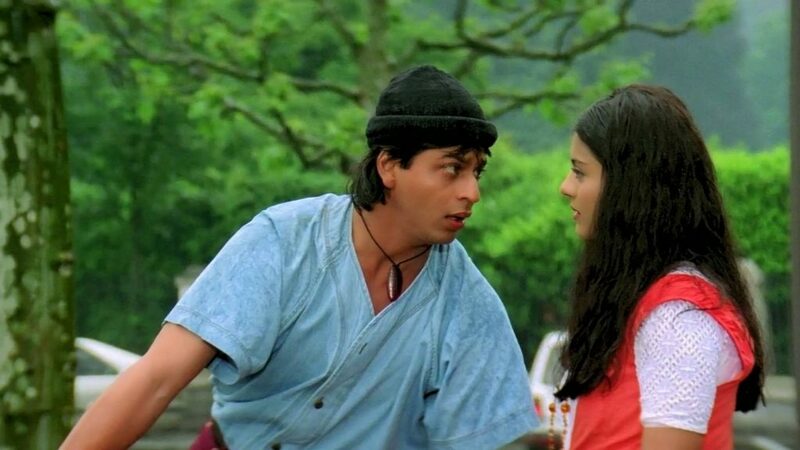 Released on 20 October 1995, the film stars Shah Rukh Khan and Kajol. The plot revolves around Raj and Simran, two young non-resident Indians, who fall in love during a vacation through Europe with their friends. Raj tries to win over Simran’s family so the couple can marry, but Simran’s father has long since promised her hand to his friend’s son. 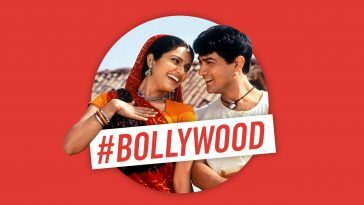 The film was shot in India, London and Switzerland, from September 1994 to August 1995. 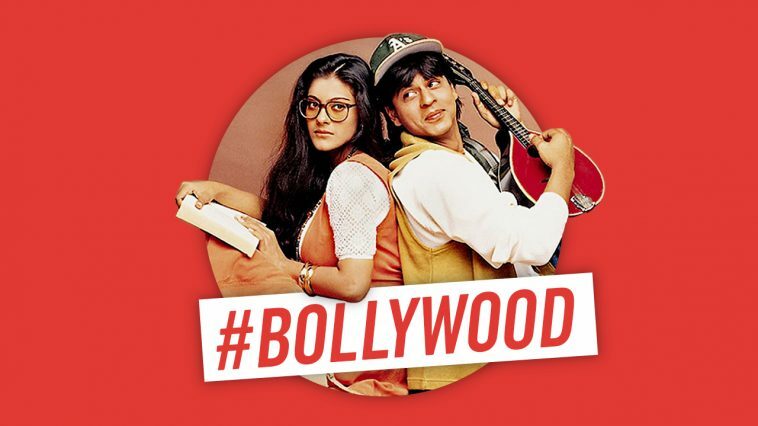 Dilwale Dulhania Le Jayenge, holds a special place in the hearts of many Bollywood loving millennials. Earning ₹1.06 billion (valued at about US$32,766,000 in 1995)[a] in India and ₹160 million (valued at about US$4,946,000 in 1995)[a] overseas, Dilwale Dulhania Le Jayenge became the highest grossing Bollywood film of the year, and one of the most successful Indian films of all time. 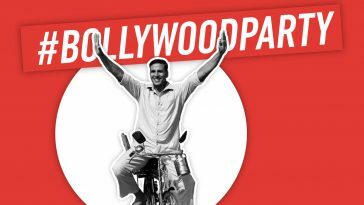 It won 10 Filmfare Awards, the most for a single film at that time, and won the National Film Award for Best Popular Film Providing Wholesome Entertainment. Its soundtrack album became one of the most popular of the 1990s. 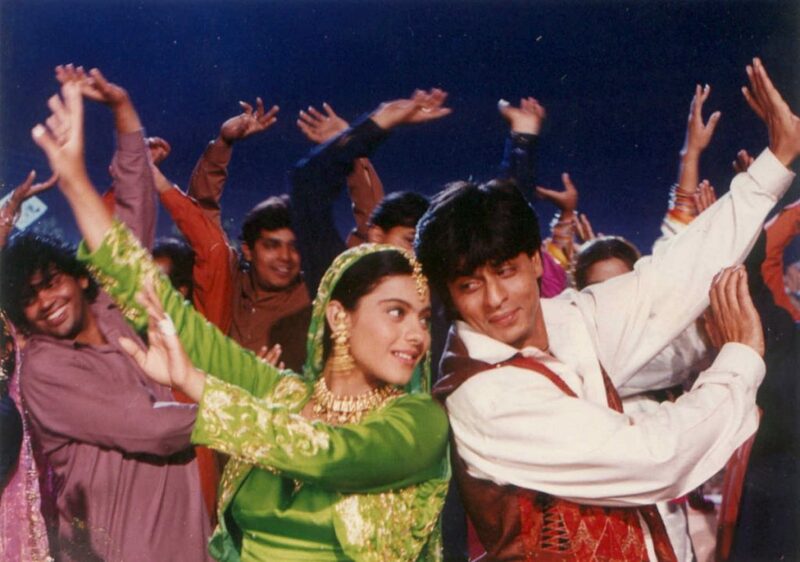 Dilwale Dulhania Le Jayenge opened on 20 October 1995 to sold-out shows worldwide. Every show in every theatre in Mumbai—save one—was completely full for the first week. The film was popular among both resident Indians and NRIs. 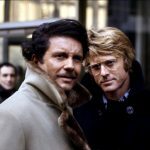 At San Francisco’s 720-seat Naz theatre, 1,000 people arrived for the first showing, and the theatre staff was forced to run another show late that night. In the UK, the film ran for over a year, and as of 2018, the Maratha Mandir cinema hall in Mumbai, India still shows it every day, which makes its current run-time of 23 years and counting. 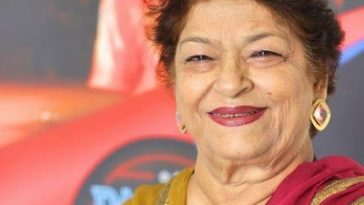 Saroj Khan defends casting couch in Bollywood. It happens again.